One, three, or five years of schoolwide access for all staff; web-based access to all lessons, activities, professional learning, additional tools and resources; and for four administrative-level users, access to the principal toolkit. For details, please see the License Agreement. 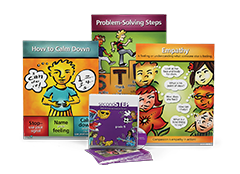 Second Step Lessons: 76 lessons distributed among four unit topics: Mindsets and Goals; Values and Friendships; Thoughts, Emotions, and Decisions; and Serious Peer Conflicts. 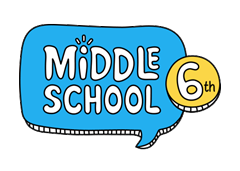 26 lessons are included for Grade 6, 25 for Grade 7, and 25 for Grade 8. Advisory Activities: 183 in total, with 2 Check-In and Check-Out Templates, 79 Class Challenges, 80 Class Meetings, and 24 Service-Learning Projects. Professional Learning: 5 modules, with the option of either an Individual or Facilitator-Led version for larger groups. 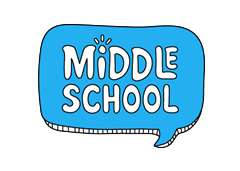 Topics are: mindsets, positive relationships, integrating social-emotional learning into academics, making plans, and case study examples. Additional Resources: Academic lesson plans, SEL rubrics, family communications, academic and behavior standards alignment, and more. The program’s weekly lessons take approximately 25 minutes and require minimal prep time. They address four key areas of SEL. Students develop a growth mindset and learn research-based strategies for achieving goals. Lessons can be applied to social and academic aspects of their lives. Students learn about the relationship between thoughts, and emotions, decisions, and strategies for staying in control when they’re experiencing strong emotions. 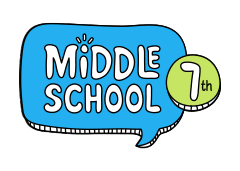 Students are taught how to identify, avoid, and resolve serious conflicts. They also learn strategies to prevent bullying and harrassment. The program will function best when used on a desktop computer, laptop, or tablet with a common, up-to-date web browser—such as Chrome, Firefox, Safari, or Edge—and a current operating system. Although it’s possible to view Second Step lessons on a mobile phone, we don’t recommend trying to project lessons from a phone for use in the classroom. Visit our technical requirements page for more detailed requirements documentation.